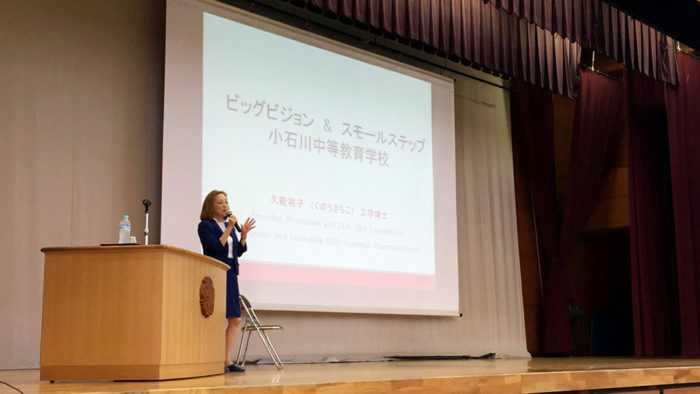 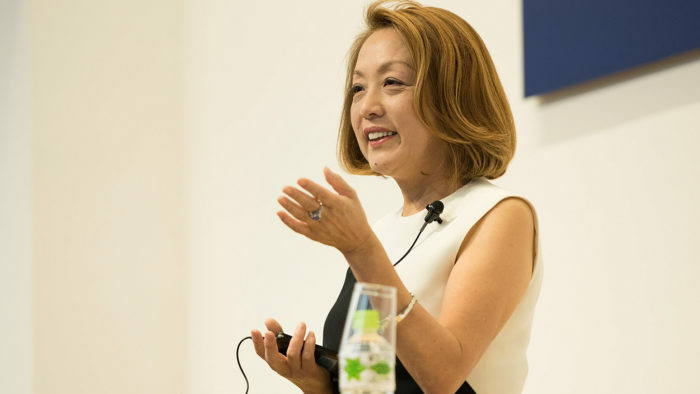 On July 11, Dr. Kuno gave a lecture at Tokyo Metropolitan Koishikawa Secondary Education School. 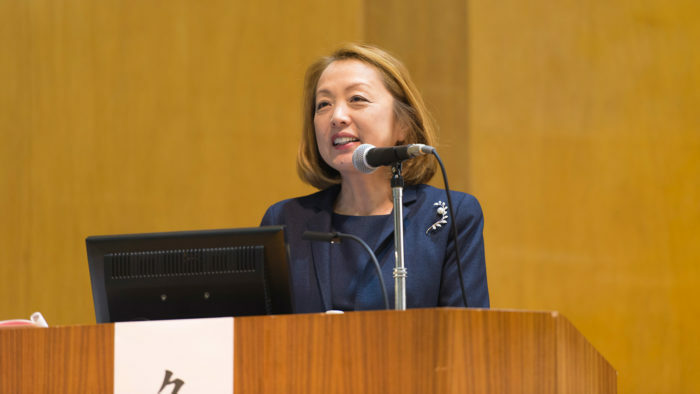 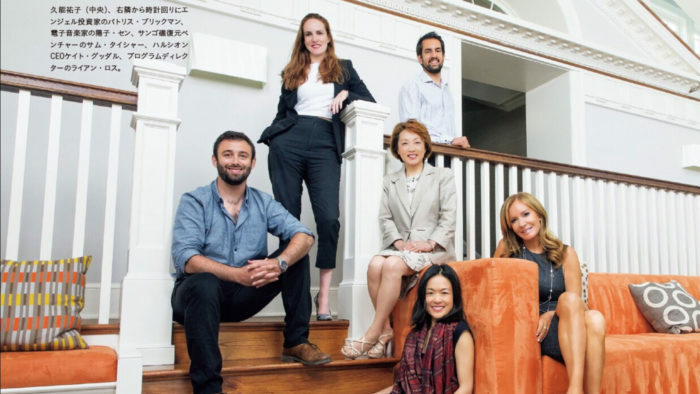 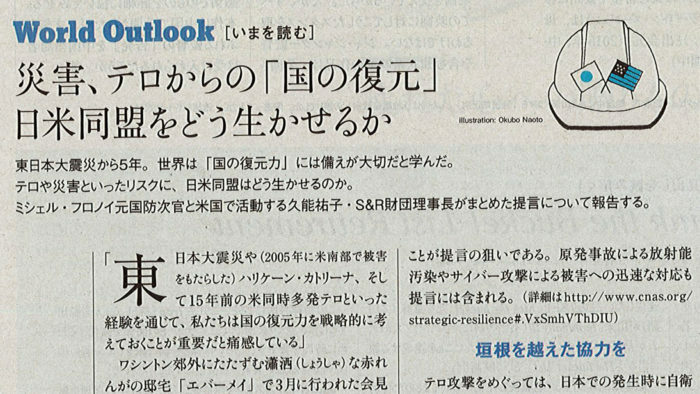 On March 10, 2016, Evermay Dialogue Co-Chairs Dr. Sachiko Kuno and the Honorable Michèle Flournoy, who led the collaborative research effort of the S&R Foundation, International Institute of Global Resilience and Center for a New American Security, released a new report on a U.S.-Japan alliance action plan for all-hazard emergency management. 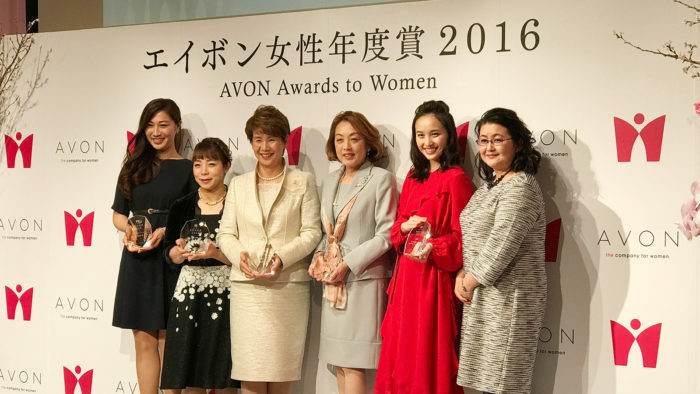 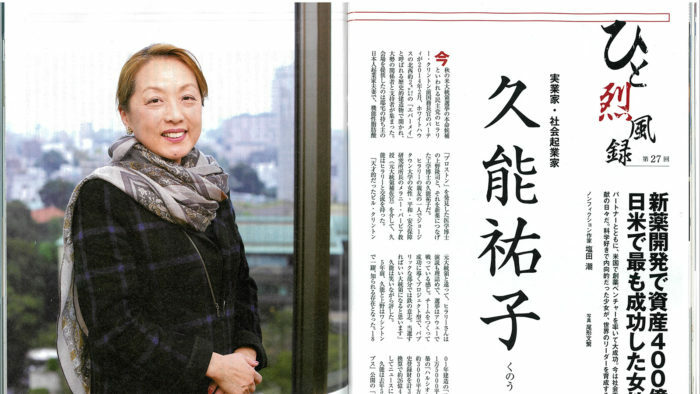 Dr. Kuno is featured in the Syukan Toyokeizai.